While Ford Motor's Co.'s slow-selling Fusion sedan will fade into history, the name is expected to live on in a sport wagon being developed to challenge Subaru's popular Outback, according to people familiar with the automaker's plans. Automotive News reported last month that, following dealer pressure, Ford management appeared receptive to the idea of keeping the Fusion name as a post-2021 crossover, similar to what it's doing with the upcoming Focus Active. Ford shocked the auto industry -- and many of its dealers -- when it announced plans in April to abandon the shrinking sedan market and go all in on higher-profit SUVs, crossovers and pickups. By early next decade, only the Mustang pony car will remain in Ford's U.S. — and most likely also Canada's — lineup. Worried that customers will defect to rivals, dealers have pushed to retain the Fusion name, which just four years ago was such a strong seller that Ford had to add a second factory of production. "They spent hundreds of millions of dollars for brand equity in that Fusion name -- not US$10 million or US$20 million -- but hundreds of millions," said Rhett Ricart, one of Ford's top dealers, whose showroom is near Columbus, Ohio. "The smart thing is to play on that brand equity." Ford spokesman Mike Levine declined to speculate on the new Fusion's design while confirming "we'll likely continue to use the name because of its awareness, positive imagery and value with consumers." The planned reinvention for the made-in-Mexico Fusion is akin to how Ford is transforming the Focus compact car into a crossover that the automaker will begin making next year in China. Ford needs to find a way to keep its sedan buyers returning to its showrooms. A trade-in analysis by researcher Kelley Blue Book found that fewer than half of Ford Fusion owners are loyal to the brand. The most popular crossover models that Fusion owners consider are the Honda CR-V and Toyota RAV4, KBB found. "Ford has a hard time moving people from their cars to SUVs," said Michelle Krebs, a senior analyst with KBB affiliate Autotrader. The automaker has been vague on the Fusion's future, even as it revealed it was ending production of the Taurus sedan in March 2019 and the subcompact Fiesta in May 2019. The Fusion sedan seems to be retiring some time in 2021, but the automaker appears to have reversed course on whether to keep the name in the lineup. "They were canceling it originally, but then they were like, 'No, we're not canceling it,'" said John Murphy, an analyst for Bank of America Merrill Lynch, who publishes the closely watched "Car Wars" report that predicts future product plans for all major automakers. A sport wagon similar to the Subaru Outback would thrust Ford into a fast-growing and competitive segment of the market. With U.S. sales up 5.5 per cent this year, the Outback, is Subaru's top-selling model and wins kudos for its practicality, dependability and fuel economy. Sales are down 1.2 per cent in Canada, where it trails the Forester and Crosstrek in sales by volume. Jim Farley, Ford's president of global markets, hinted that such a vehicle was coming in April when he explained that the company was exiting sedans to offer a "growing variety" of "utility body styles." He said those new models would "give customers the utility benefits without the penalty of fuel economy." Ford dealers are just happy they won't suffer the penalty of losing the Fusion name. 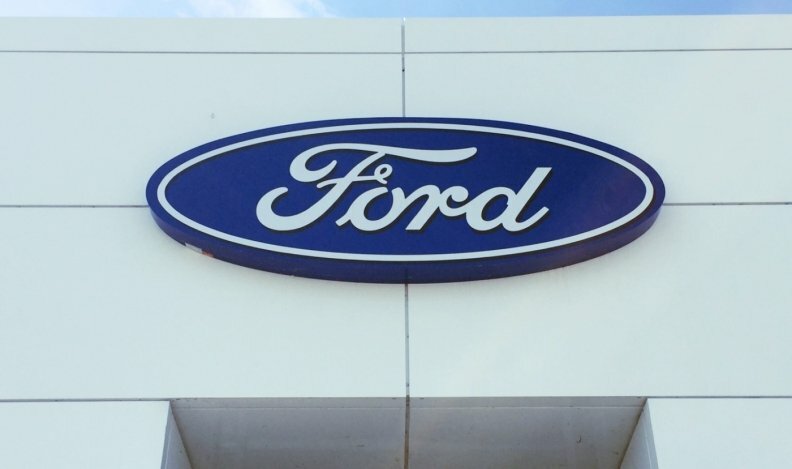 "There's no doubt that we've built up equity in that name," said Jack Kain, an 89-year-old Ford dealer near Lexington, Ky. "We can't let that go."